【View overseas LINE stickers by computer】Use BlueStacks (Android) and VPN Gate to see newest stickers from other countries! 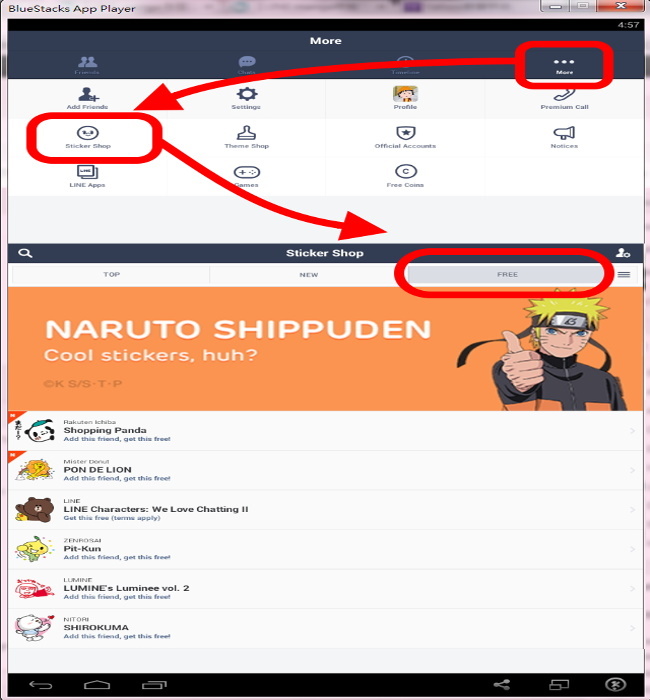 As long as you install BlueStacks APP Player, you can view LINE stickers via computer directly. In addition, if you use VPN Gate Client, you can view newest LINE stickers of other countries. 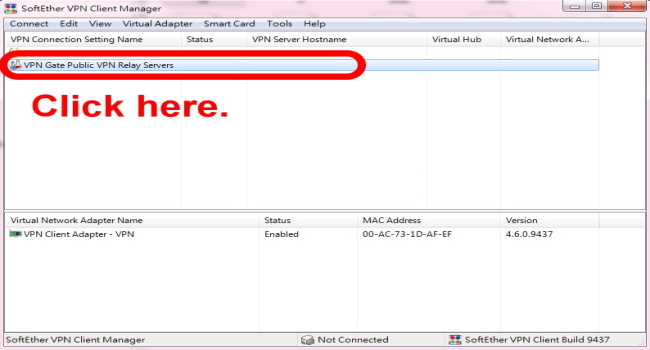 Download VPN Gate Client on official website. Install BlueStacks from official website. Make sure you’ve done these steps on LINE: Don’t register your phone number (Visit Settings of mobile → Applications → LINE → Clear Data) + Register e-mail account + Register FB account. 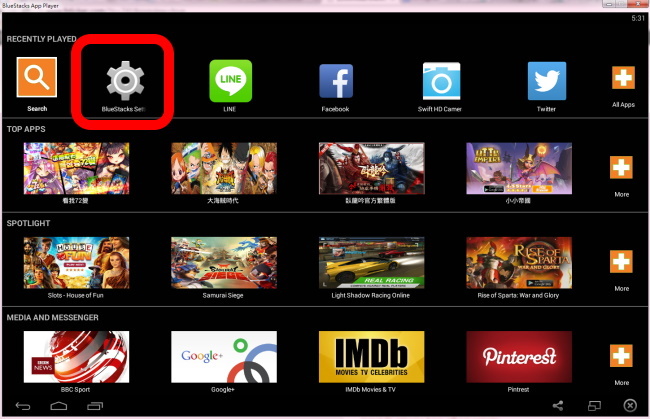 ▼ Launch BlueStacks to search LINE and install it. 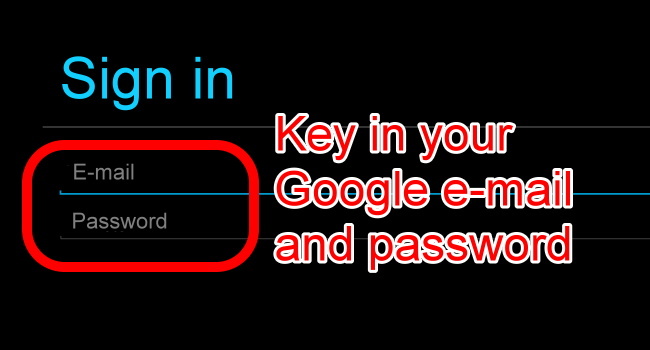 ▼ Log in with your Google account. 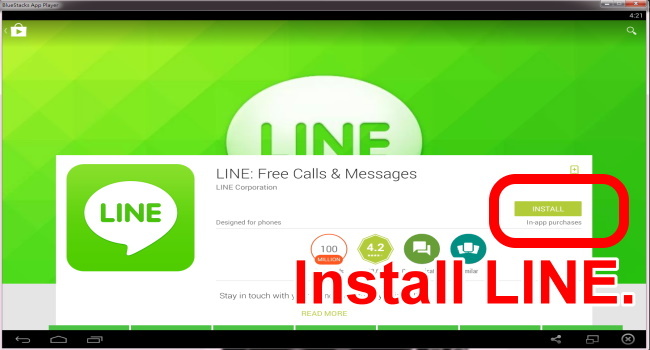 ▼ Click Accept to install LINE. ▼ After that, Launch LINE and log in. 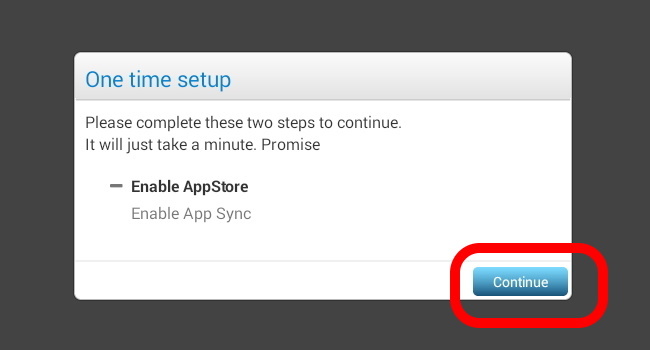 When it’s done, just click the button of BlueStacks. And then drag LINE to force it stop working. 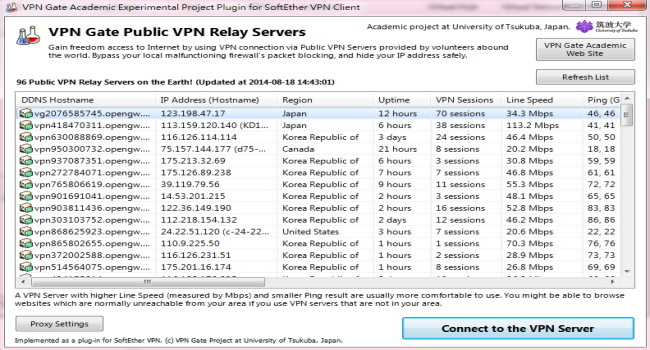 ▼ Select a server of other country. 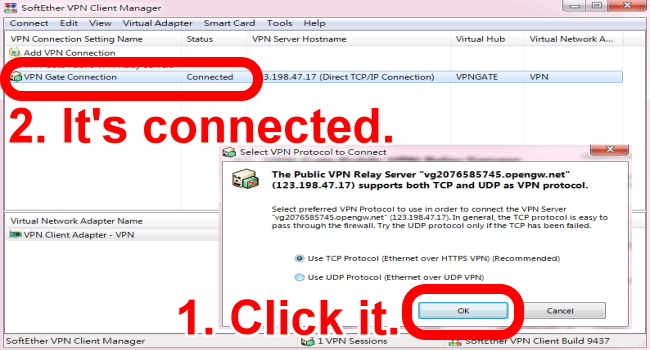 ▼ Click on OK. Next, make sure that VPN is connected. ▼ Launch your LINE again on BlueStacks. Click on More → Sticker Shop → Free. You can see all stickers here. When you finish viewing stickers, please shut down BlueStacks and disconnect VPN server. Want to connect to other server of another country? You don’t have to disconnect your server. Just select another server to connect. Next, use BlueStacks to launch LINE to view free stickers. 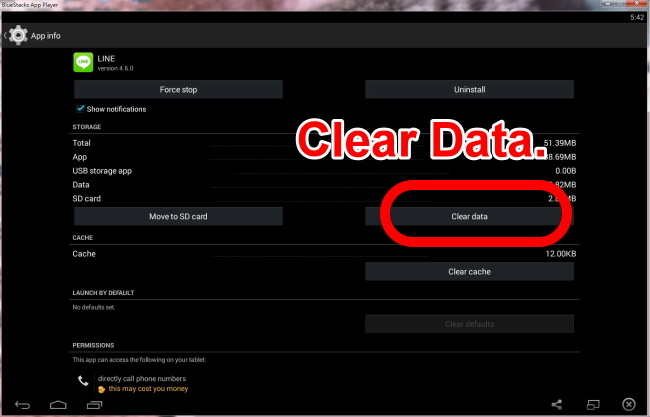 How to change LINE account to another on BlueStacks? 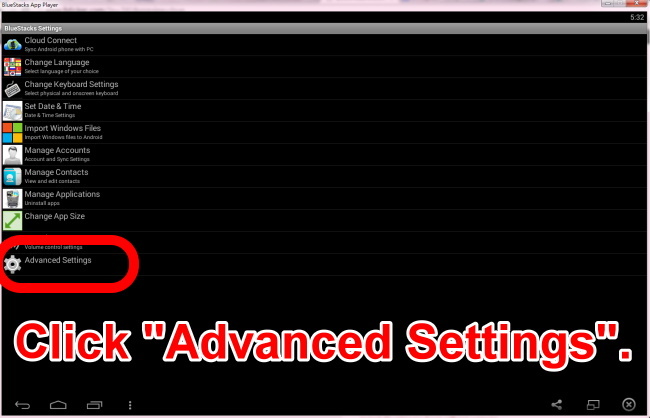 ▼ Visit home page of BlueStacks and click on Settings. ▼ Choose APPs to find LINE. ▼ Next, clear data of LINE. 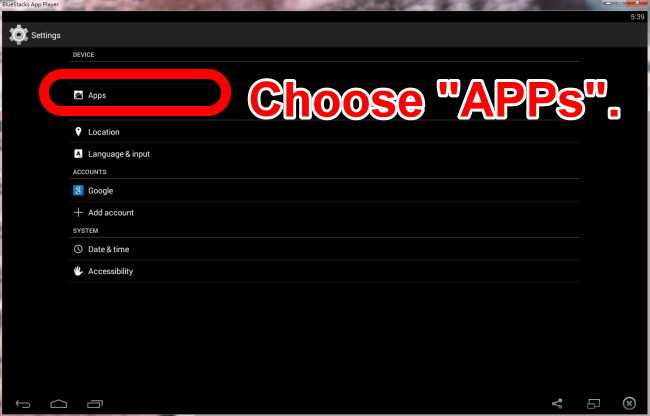 After that, you can log in with another LINE ID. 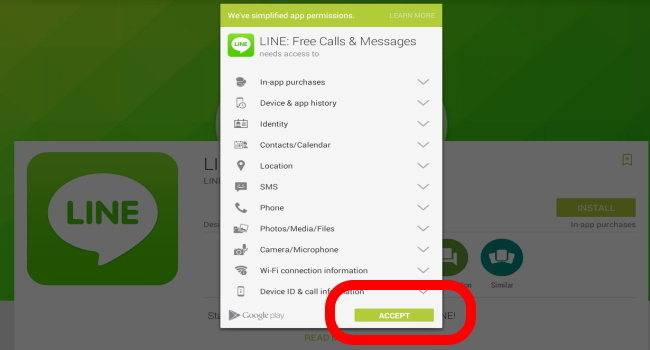 How to block official account of LINE on BlueStacks? 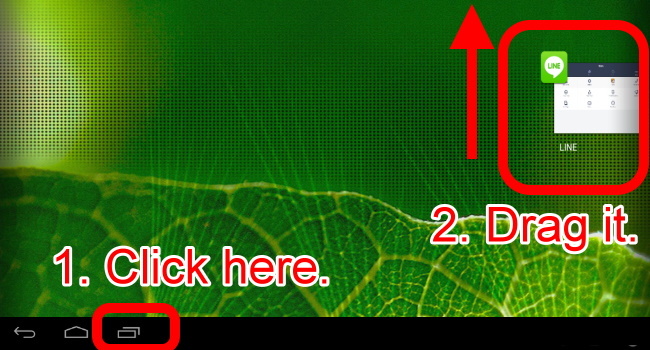 ▼ Make a long click on left button of mouse untill a window jump out. Choose Block. Previous Previous post: 【2014/08/15】Free stickers of EXO and The Battle Cats! Next Next post: 【2014/08/19】Animated LINE stickers for LINE Rangers!